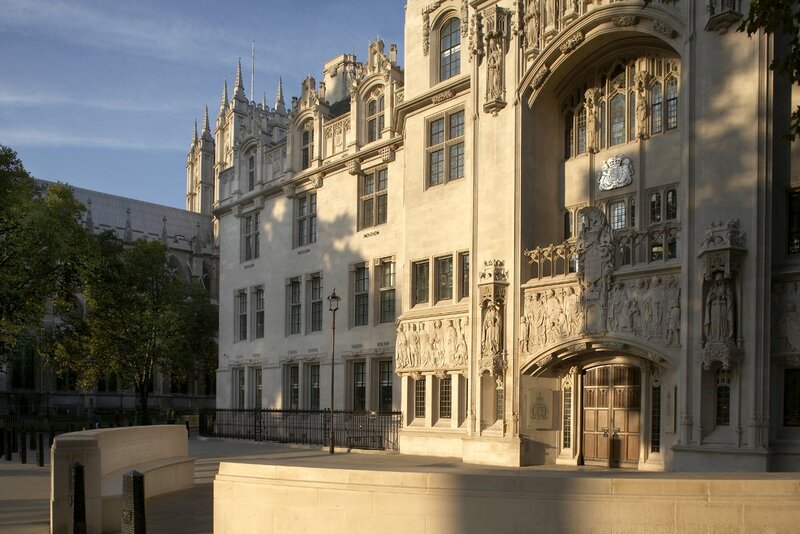 The Supreme Court has given unanimous judgment in Ivey v Genting Casinos (UK) Ltd  UKSC 67 - Lord Neuberger, Lady Hale, Lord Kerr, Lord Hughes, Lord Thomas. (Youtube 25/10/17). 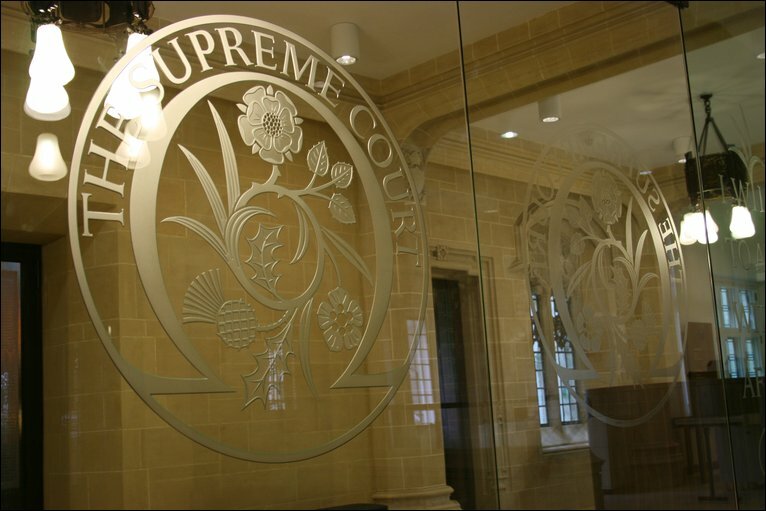 On appeal from the Court of Appeal (Civil Division) judgment - Neutral Citation  EWCA Civ 1093. When Gambling at Crockfords on 20th and 21st August 2012 Mr Ivey won in the region of £7.7m but the casino refused to pay because the game had been compromised due to a practice known as "edge sorting." Mr Ivey openly admitted to using the practice at the time though he did not consider that what he did amounted to cheating. The High Court (Mitting J) disagreed with Mr Ivey and held that he had cheated. This decision was upheld by a majority in the Court of Appeal and, given that the contract for betting contained an implied term that neither party would cheat, Crockfords did not have to pay. The facts are set out at paras. 2 to 27 of the judgment and note that the croupier was persuaded by Mr Ivey to rotate the relevant cards without realising why she was being asked to do so. It was common ground throughout the litigation that the (now in principle enforeceable) contract for betting was subject to an implied term against cheating on the part of either party. If what Mr Ivey did amounted to cheating then he would be in breach of that term and could not recover money from Crockfords. The Gambling Act 2005 contains a criminal offence of cheating - see section 42. Mr Ivey was not charged with this offence but, in the civil litigation, Crockfords argued that what Mr Ivey did amounted to the offence under section 42 and that he could not recover the proceeds of criminal conduct. On behalf of Mr Ivey it was argued that (a) the test of what is cheating must be the same for the implied term as for section 42; (b) cheating necessarily involves dishonesty; (c) the judge found that Mr Ivey was truthful when he said that he did not consider what he did to be cheating; therefore dishonesty and in particular the second leg of the test established by R v Ghosh had not been demonstrated; (d) it followed that what was done was not cheating, and Mr Ivey ought to have recovered the £7.7m. The Supreme Court noted that in civil actions the law has settled on an objective test of dishonesty - Barlow Clowes Ltd v Eurotrust Ltd  UKPC 37 - "If by ordinary standards a defendant’s mental state would be characterised as dishonest, it is irrelevant that the defendant judges by different standards”. This was different to the two-step test for dishonesty set out for dishonesty in criminal law -R v Ghosh  EWCA Crim 2 (Lord Lane CJ, Lloyd and Eastham JJ). The 2 steps of Ghosh were - Firstly,the jury must ask whether in its judgment the conduct complained of was dishonest by the lay objective standards of ordinary reasonable and honest people. If the answer is no, that disposes of the case in favour of the defendant. But if the answer is yes, it must ask, secondly, whether the defendant must have realised that ordinary honest people would so regard his behaviour as dishonest, and he is to be convicted only if the answer to that second question is yes. The Supreme Court commented that the second leg of the rule has serious problems. The principal objection is that the less a defendant’s standards conform to society’s expectations, the less likely they are to be held criminally responsible for their behaviour. The law should not excuse those who make a mistake about contemporary standards of honesty, a purpose of the criminal law is to set acceptable standards of behaviour. The Supreme Court stated that there was no logical or principled basis for the meaning of dishonesty to differ according to whether it arises in a civil action or a criminal prosecution. The second leg of the test propounded in Ghosh does not correctly represent the law and directions based upon it ought no longer to be given. The test of dishonesty is that used in civil actions. . The fact-finding tribunal must ascertain (subjectively) the actual state of the individual’s knowledge or belief as to the facts and then determine whether his conduct was honest or dishonest by the (objective) standards of ordinary decent people. There is no requirement that the defendant must appreciate that what he has done is, by those standards,dishonest. Given that this was a civil case, has the Supreme Court actually overruled the second limb of Ghosh? The applicability of Ghosh was raised as a result of Crockfords arguing that Mr Ivey's conduct amounted to the offence of cheating. To that Mr Ivey responded that he would not have been guilty because of the second limb of Ghosh. I would think that this is enough to conclude that Ghosh is no longer good law in criminal cases. If that view is wrong due to the law of precedent, the frontal attack on Ghosh in the judgment must amount, for all practical purposes, to an overruling of Ghosh and the more straightforward objective test for dishonesty will now apply. Perhaps the funeral of Ghosh is merely delayed until a criminal case comes along in which the second limb of Ghosh is directly in point. It is certainly difficult to imagine the Court of Appeal preferring Ghosh to the simpler test set out by the Supreme Court. The case is also of some interest because, prior to the Gambling Act 2005, gambling debts were unenforecable at law - see sections 334 and 335. 4 New Square - The more warped the defendant’s standards of honesty are, the less likely it is that he will be convicted of dishonest behaviour……..” This, according to the Supreme Court in yesterday’s judgment in Ivey v Genting Casinos  UKSC 67, is the problem with the Ghosh test for dishonesty.